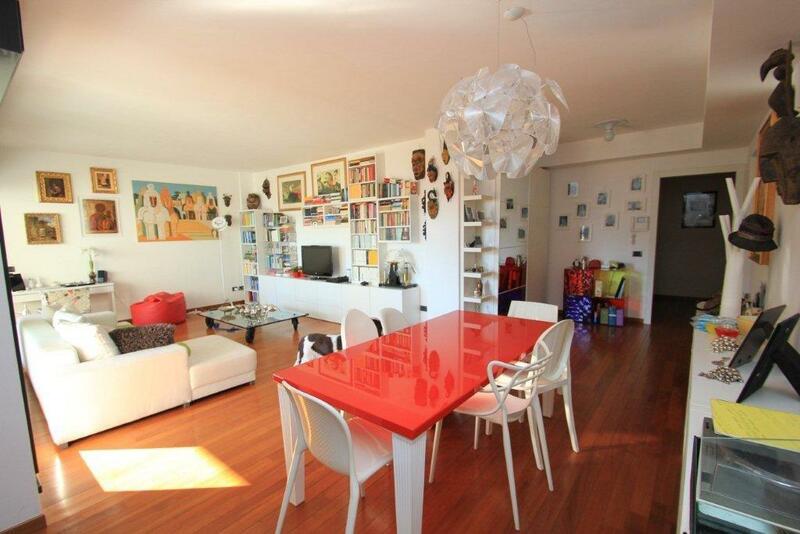 Lake Como, Como town. 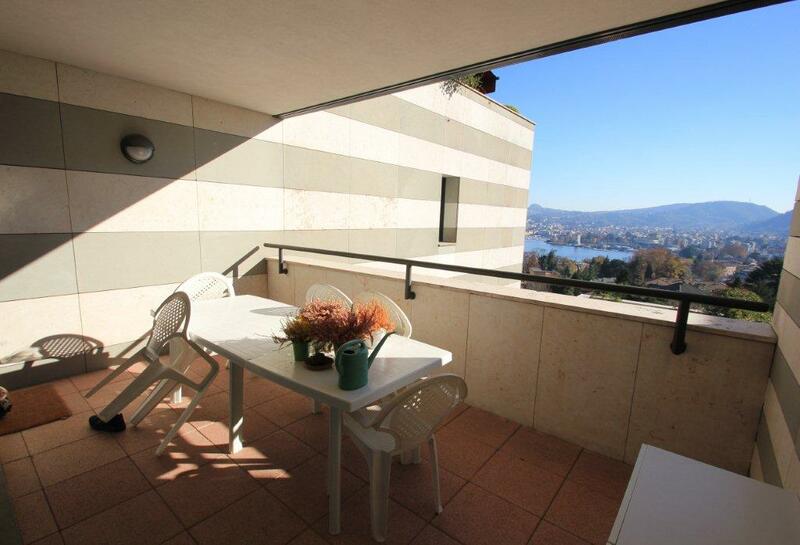 In a panoramic position just 100m from Villa Olmo and 5 minutes to central Como we offer this 120sqm 2 bedroom apartment for sale, with garden, terrace and lake views. 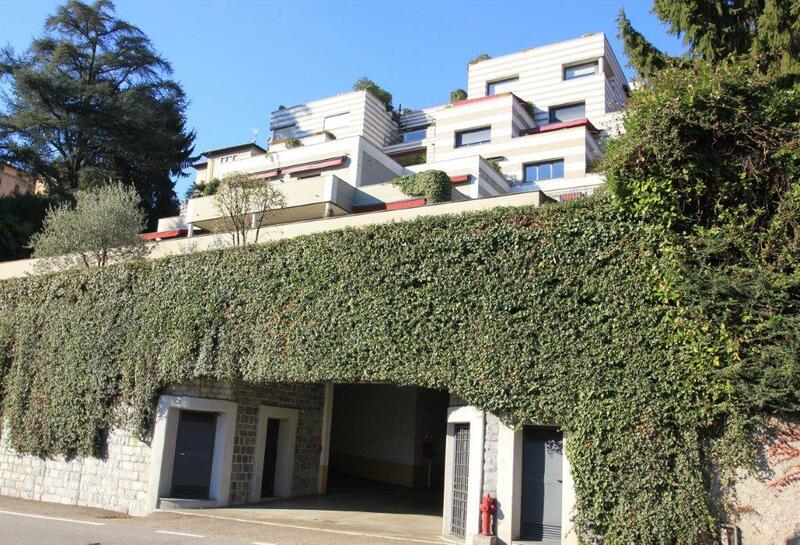 The apartment comprises, double garage with internal lift access to the apartment, entrance, large living room with direct access onto the covered terrace with lake and city views, kitchen with direct access into the garden, 2 double bedroom each with en-suite bathrooms. 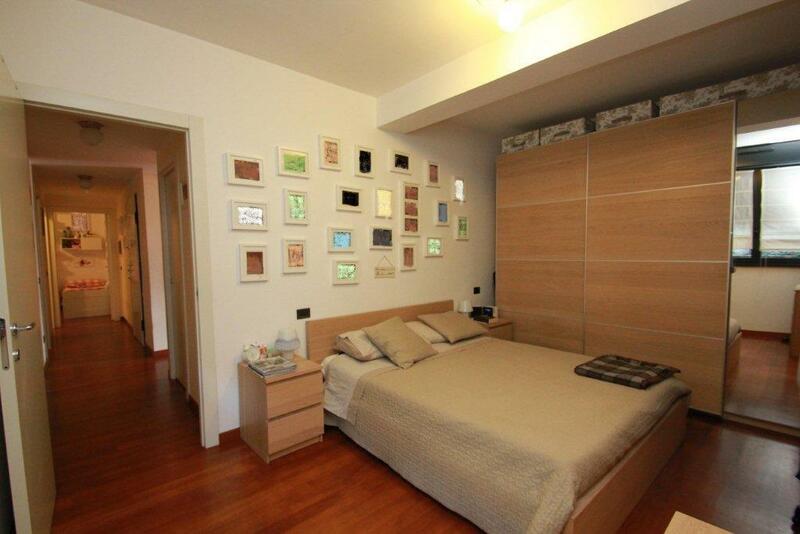 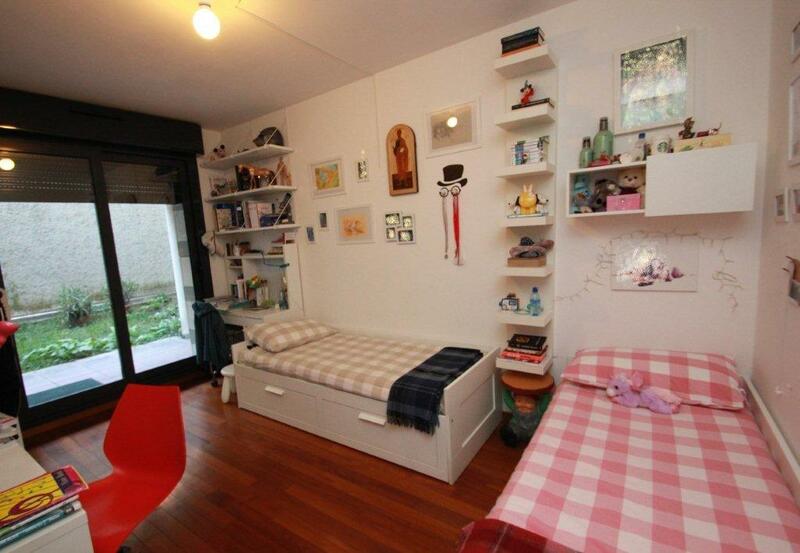 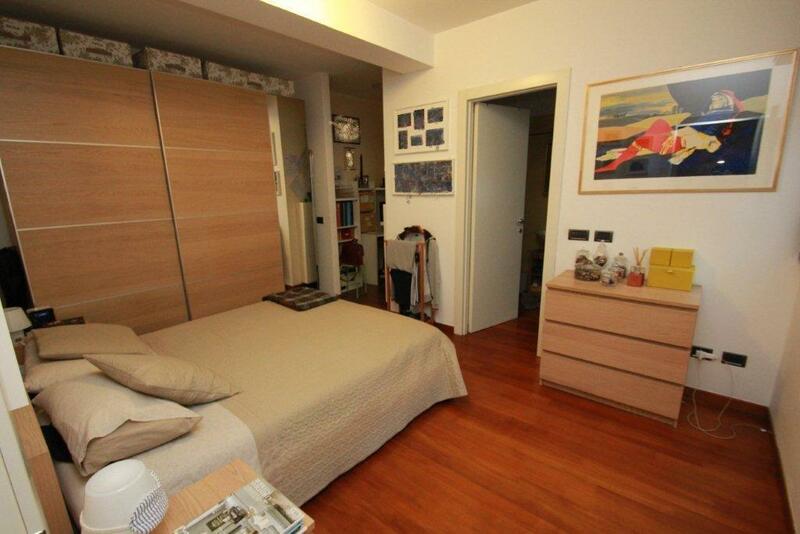 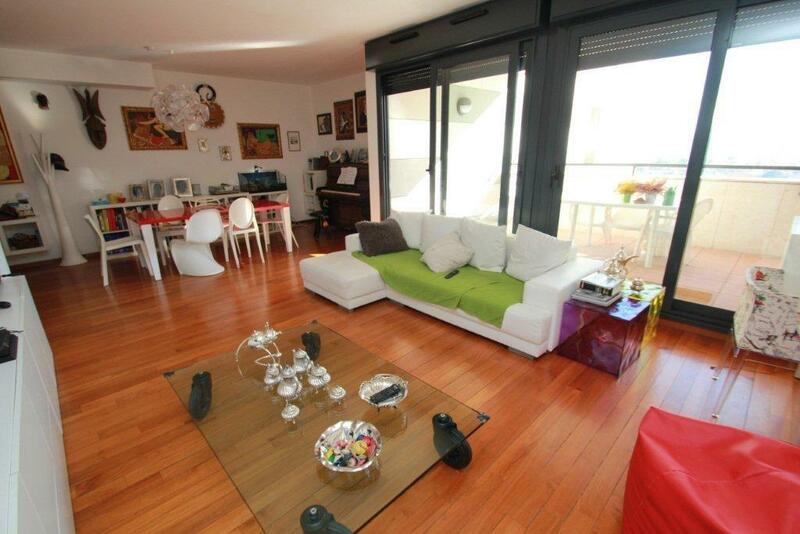 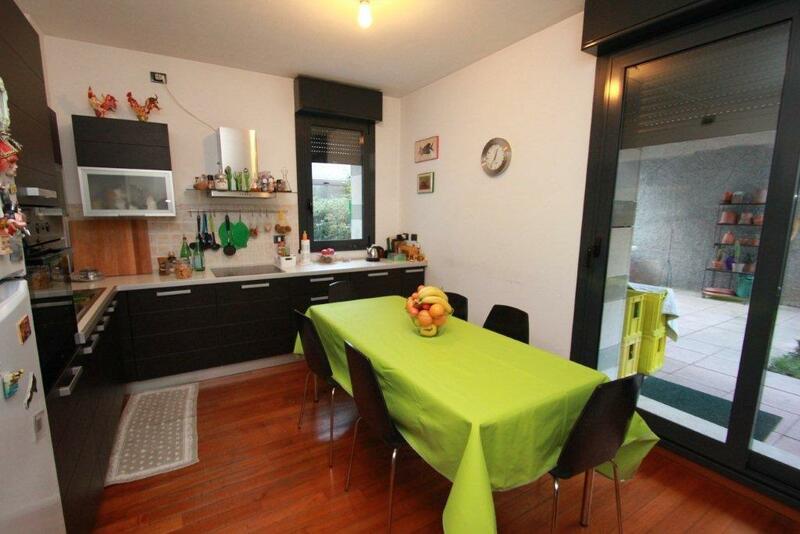 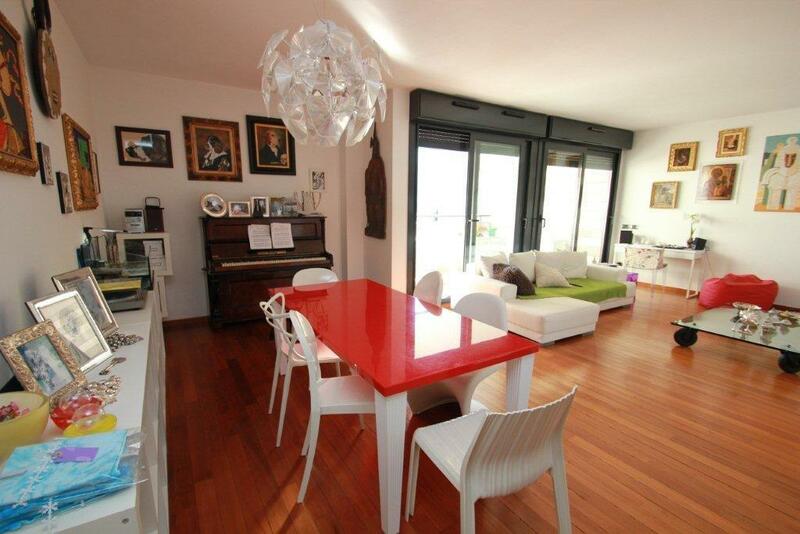 The apartment has parquet floor throughout and has been finished to a high standard. 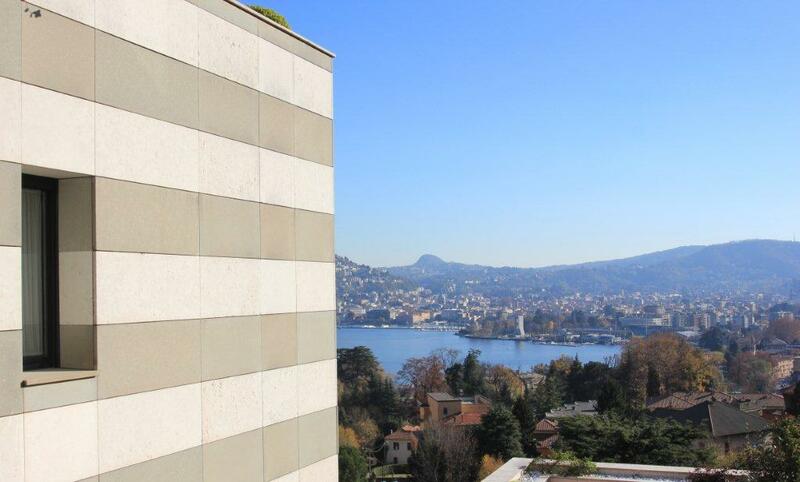 The ferry & bus services for the lake operate from Como Town, and the town has two train stations offering easy access to Milan, airports and further afield.